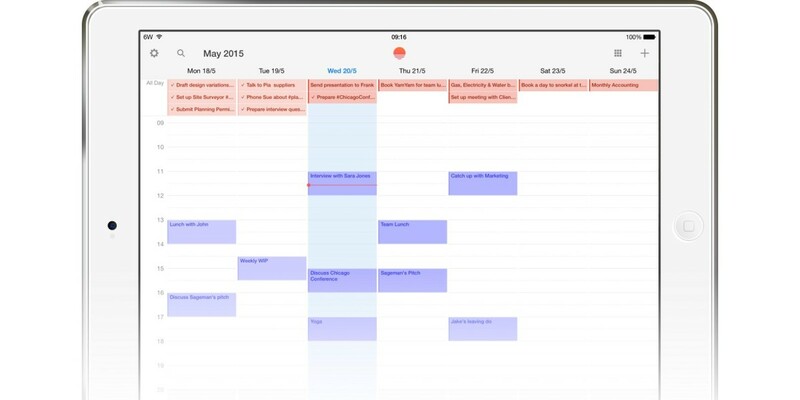 Microsoft’s Sunrise Calendar has introduced support for Wunderlist so you can now view tasks from the to-do app in your daily agenda and create new ones as well. It’s nice to see two quality apps playing well together. The integration means you can also change due dates for Wunderlist tasks in your calendar by dragging and dropping. To enable the new features, visit Settings in Sunrise, select ‘Add account’ and connect Wunderlist with your login details. Once you’ve done that, you can choose which of your lists from Wunderlist you want to access in Sunrise. To add a to-do, create a new event and set any of those lists as the calendar. Sunrise’s Wunderlist integration is now available on Android, iPhone, iPad, Mac and the Web.